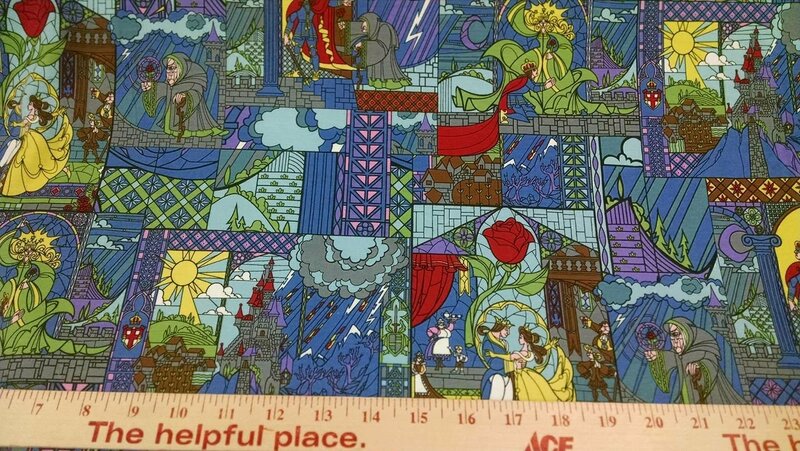 Springs Creative- 56" wide- 96% cotton- 4% spandex- $ 10.99 yd. Machine wash cold with like colors. Do not bleach. Tumble dry low; remove promptly.